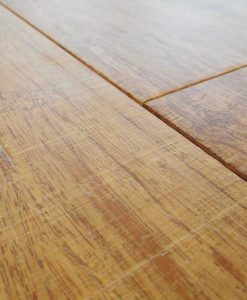 Does nature offer anything more durable than wood but lighter than iron and at the same time resilient and eco friendly? 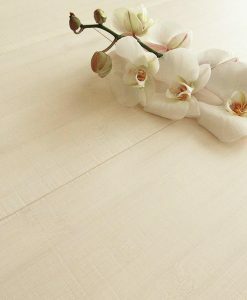 In fact it is often referred to as “the plant of steel” due to its level of resistance and ability to be compressed. 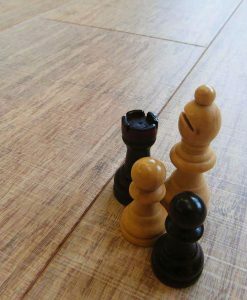 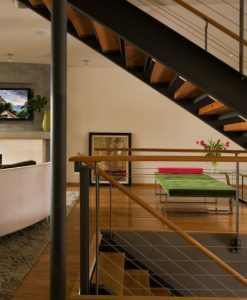 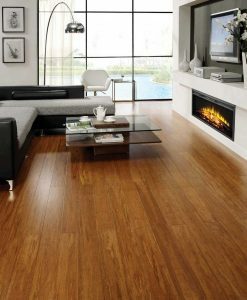 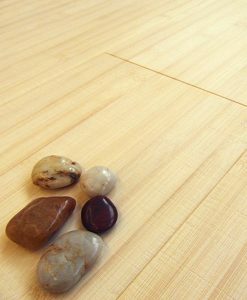 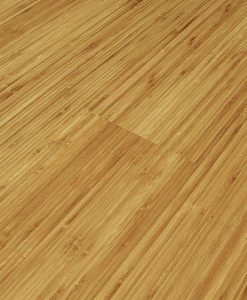 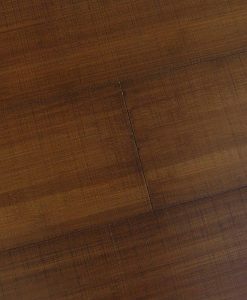 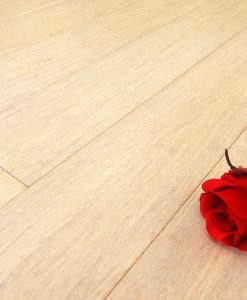 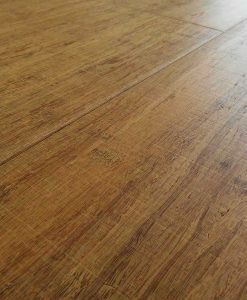 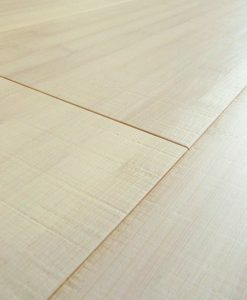 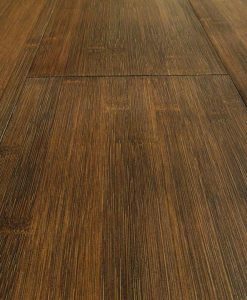 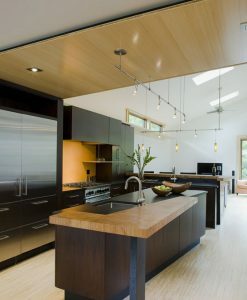 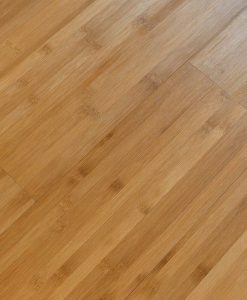 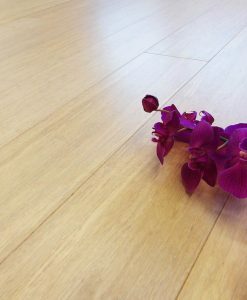 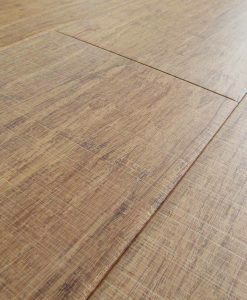 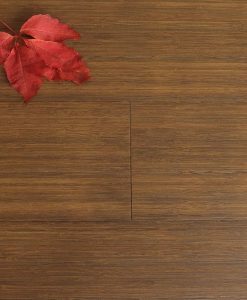 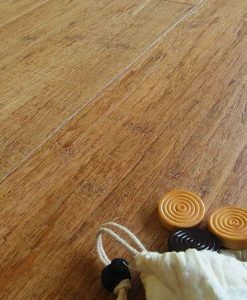 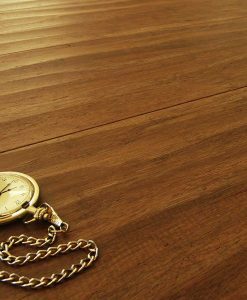 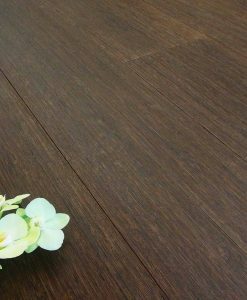 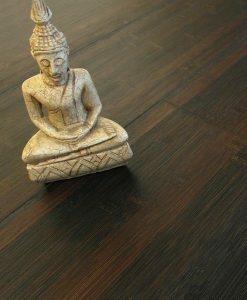 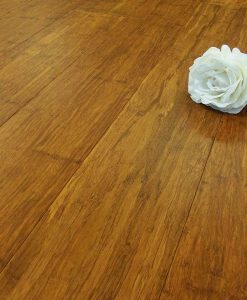 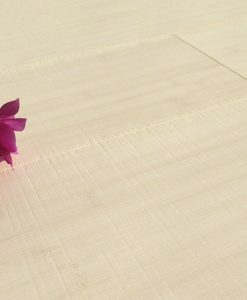 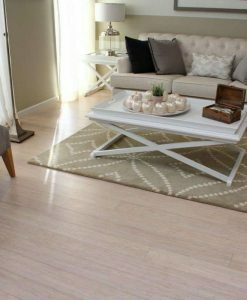 Bamboo flooring stands out for its hardness, resistance and solidity, there is less cupping and contracting than other traditional wood types. 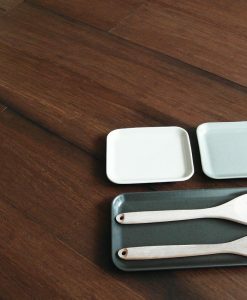 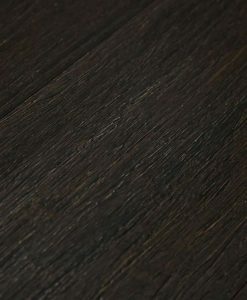 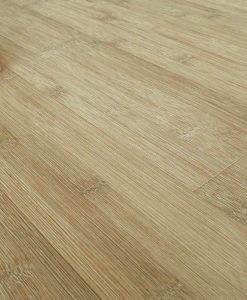 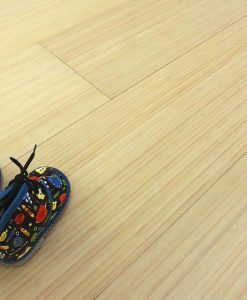 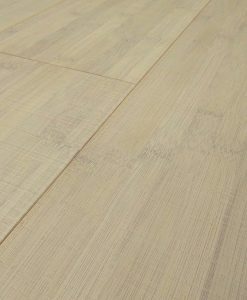 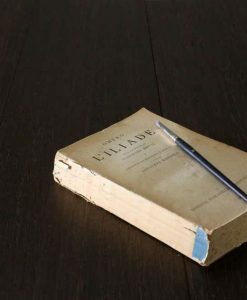 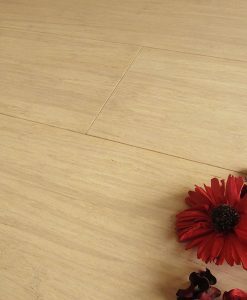 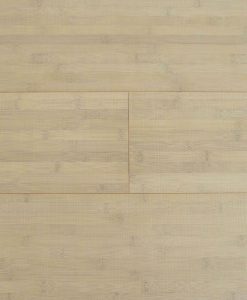 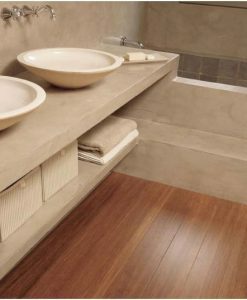 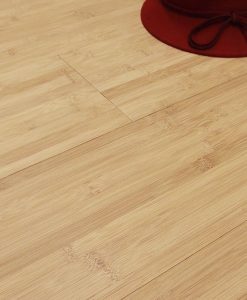 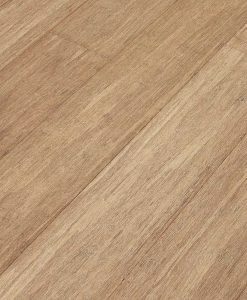 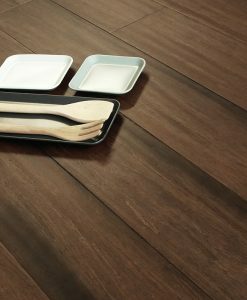 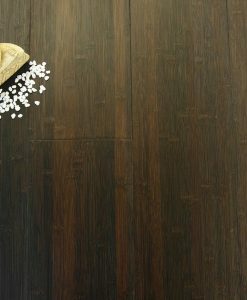 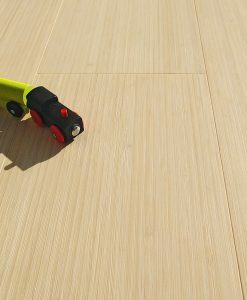 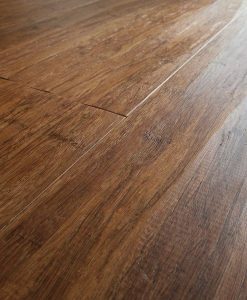 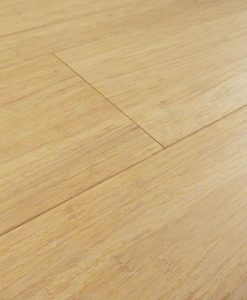 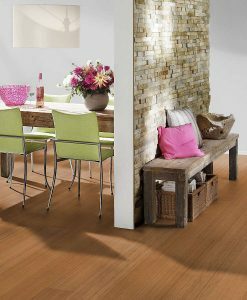 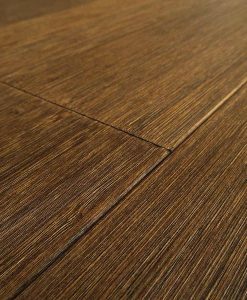 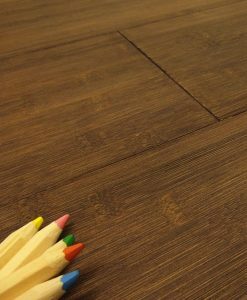 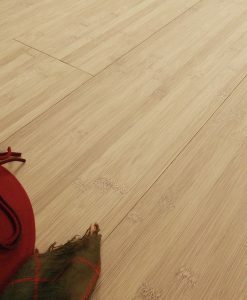 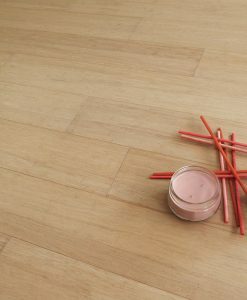 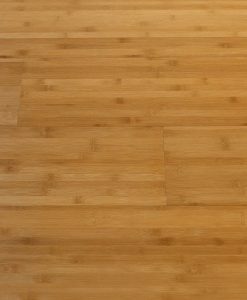 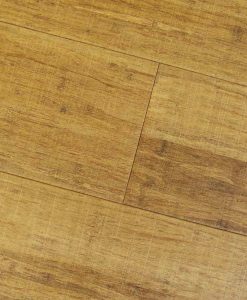 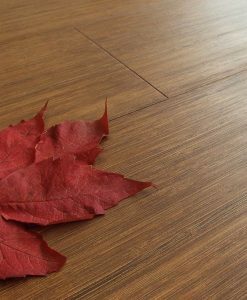 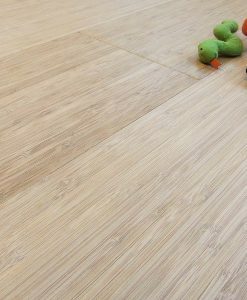 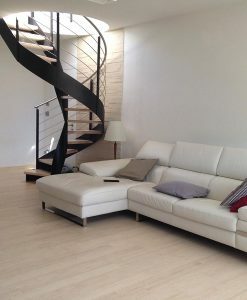 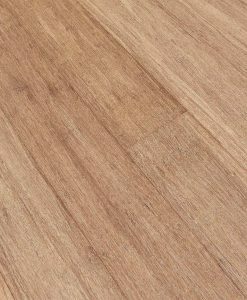 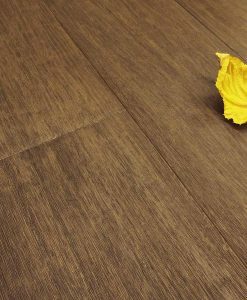 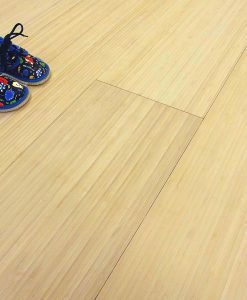 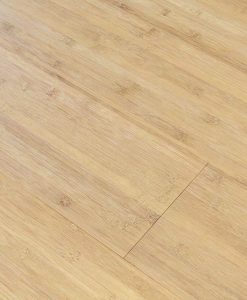 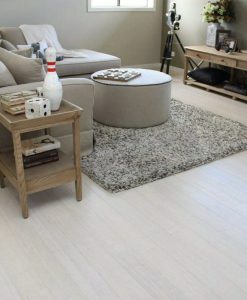 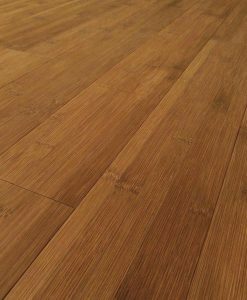 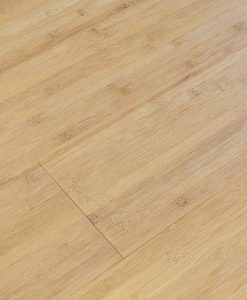 Bamboo flooring, together with the manufacturing and colour procedures applied by Armony Floor (Made in Italy), surpasses all other types of wood used for flooring in the Brinell hardness test because of its remarkable resistance and other qualities. 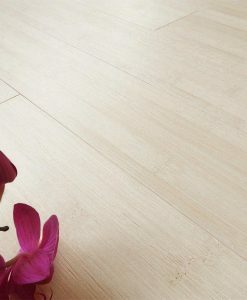 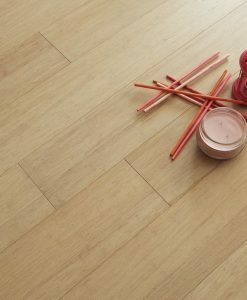 Bamboo is a safe and eco friendly alternative to wood and hence to deforestation. 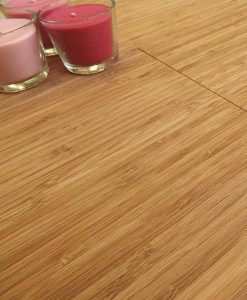 Bamboo grows and reaches maturity rapidly: in fact, it can be harvested after 5 years (IPE. 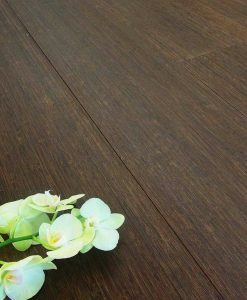 Wenge and durmast reach maturity anywhere from 40 to 70 years. 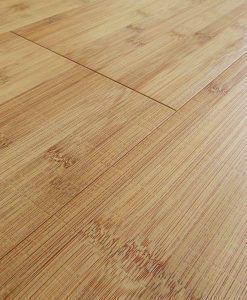 The plant used in manufacturing bamboo flooring grows in extensive forests, both by spontaneous growth and grown by man; because of its exceptionally rapid growth rate, every year one third can be harvested without causing deforestation. 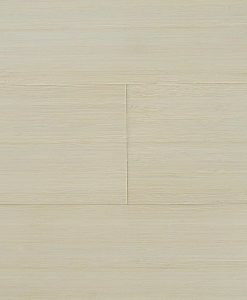 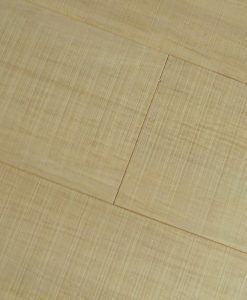 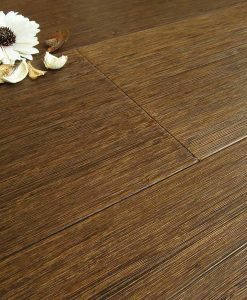 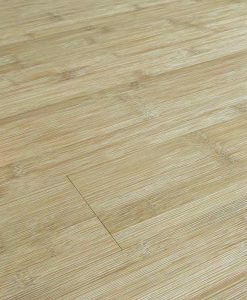 PHILLOSTONCYS PUBESCENS is (the type used as the raw material) used in the manufacturing of bamboo flooring. 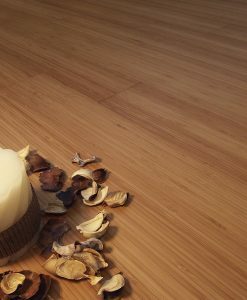 It is environmentally friendly for its growing and harvesting methods which are regulated by international laws that guarantee a social and ecological responsible forest management: chemical fertilized cannot be used and the plants must not be replanted. 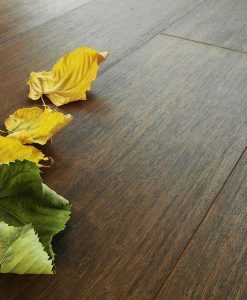 A single plant produces new culms every year and can already be harvested after 5 years. 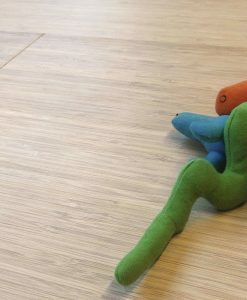 And, regular harvesting improves its growth process. 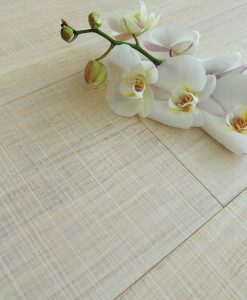 Most of the plantations are run by growers who brand each new plant with the year of birth. 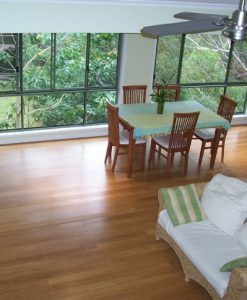 With the harvesting of the mature plants, there are more energy sources (organic material, water, light) for the younger ones, which help to substantially improve the quality of the forest. 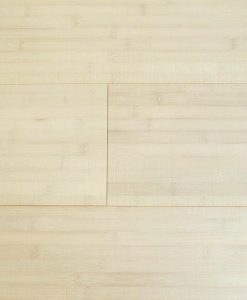 The giant bamboo, PHILLOSTONCHYS PUBESCENS, is a friend to Pandas. 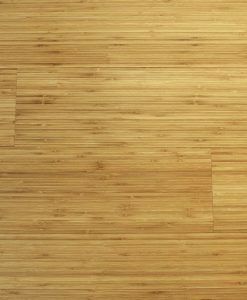 This type of bamboo is in fact very tall and can reach a height of 30 metres but is leafless for the first 5 metres, and this is the reason Pandas cannot feed on them. 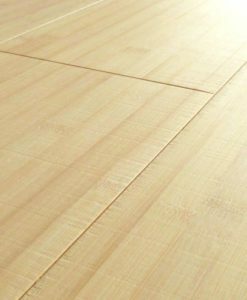 Pandas feed on “bushier” bamboo plants which are not as tall. 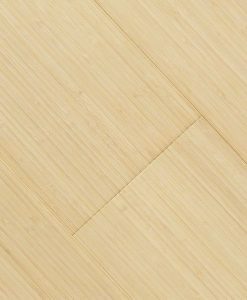 Bamboo has excellent CO2 sequestration properties. 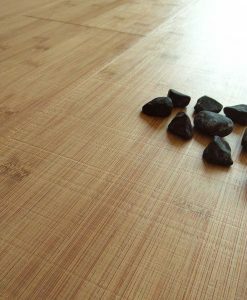 It absorbs carbon dioxide and releases more oxygen into the atmosphere than any other plant. 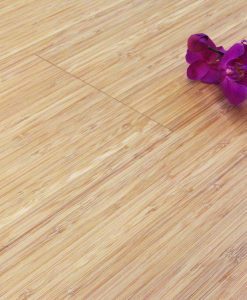 Bamboo forests fight atmospheric pollution and contribute to a more liveable and healthier environment for both man and animal. 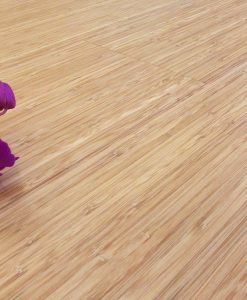 Bamboo was used in 1200 China to make robust ropes for towing boats. 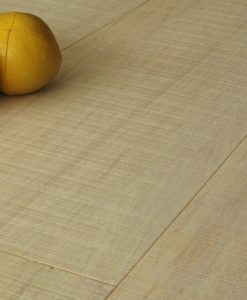 These same ropes were also used for the construction of suspension bridges, the oldest of which has been connecting the river banks of the Min river since the 1700s. 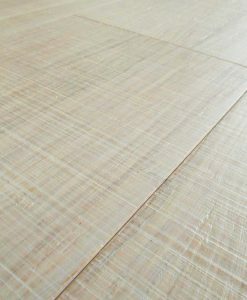 In the Far East, bamboo logs have been used to build irrigation pipes for the rice paddies, with some fields covering an area of 5,300 sq. 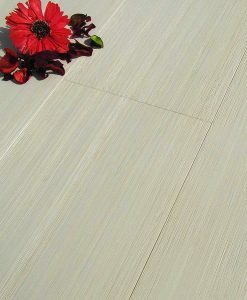 km, in the province of Sichuan. 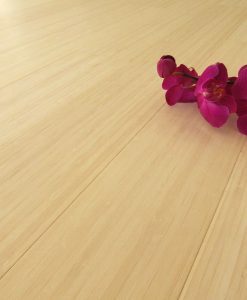 Bamboo piping was also used for the distribution of natural gas, to deliver from the source to the nearby villages. 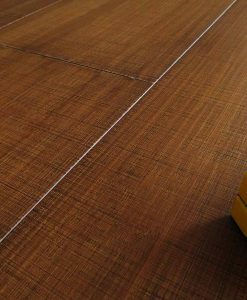 A very versatile material, it is used for scaffolding in the building of skyscrapers and for interior design. 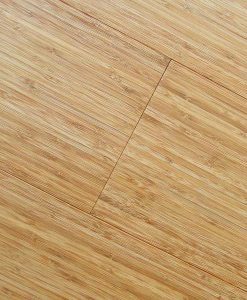 Earthquake resistant structures have also been built by using bamboo, giving further proof of its incredible strength and resilience.